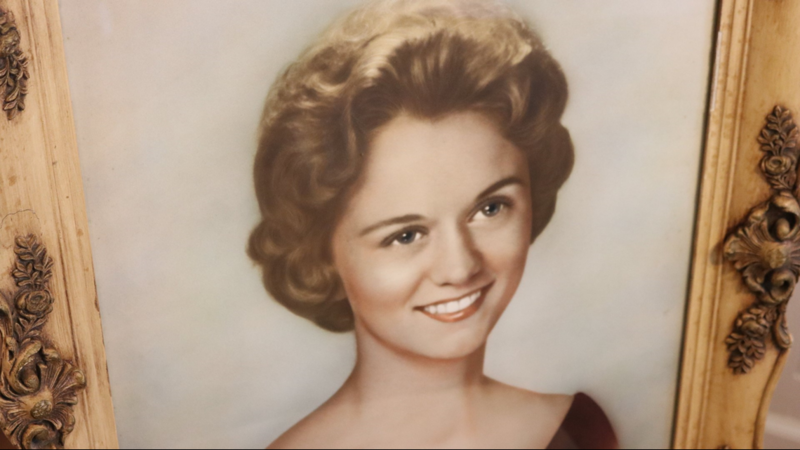 Diane Shields' niece has this oil painting of her aunt whom she never met. 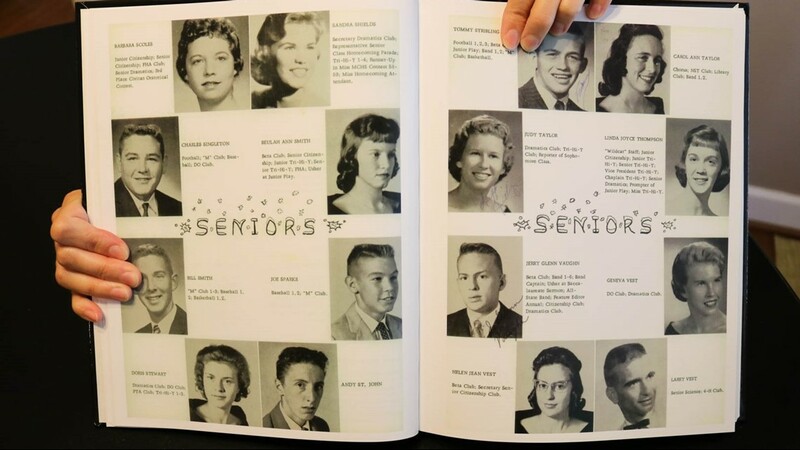 Diane Shields smiles in photos from a high school yearbook. 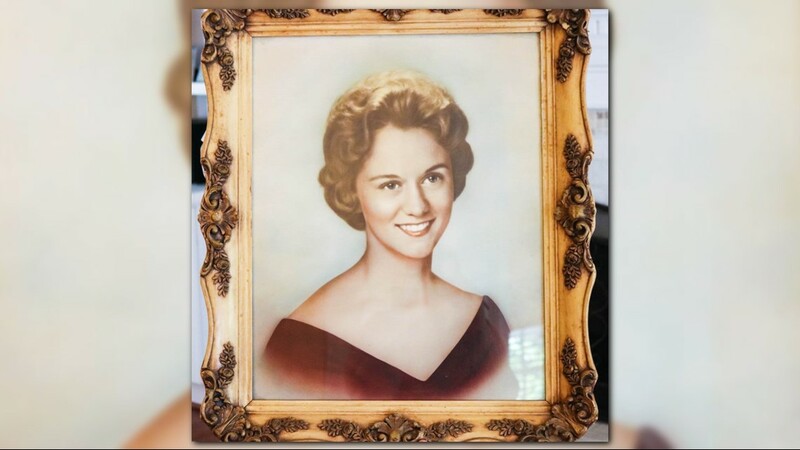 Diane Shields' niece has this oil painting of her. 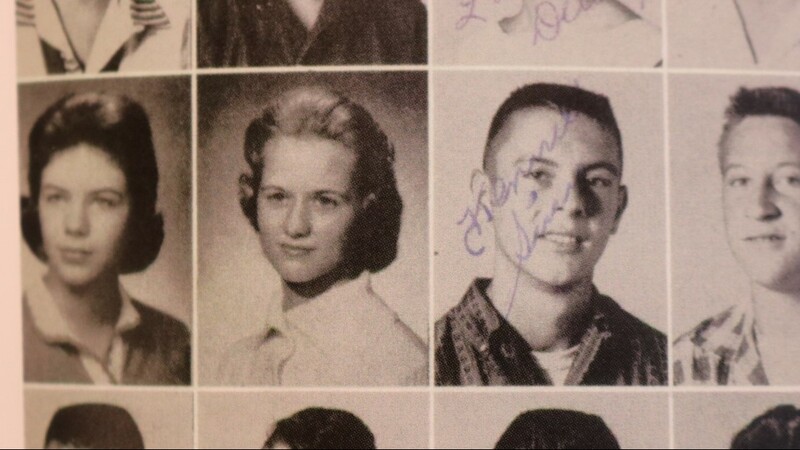 Diane Shields was 22 years old when she was found brutally murdered in the trunk of her car in East Point, Ga.
Diane Shields smiles in high school yearbook. 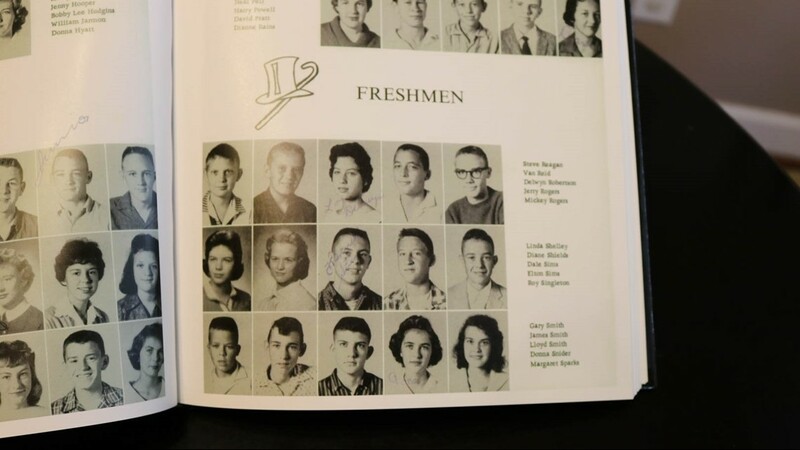 Diane Shields, second from the left, smiles in high school yearbook. 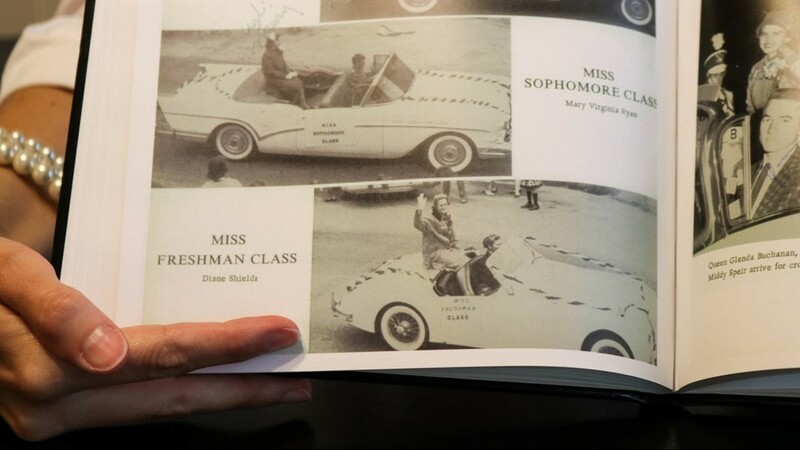 Diane Shields was Miss Freshman in her high school homecoming parade. 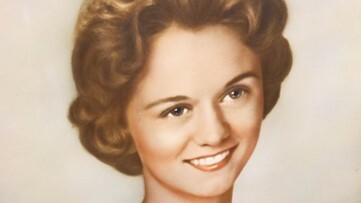 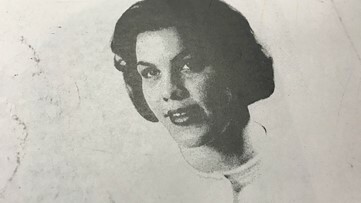 Diane Shields smiles in her 1960 high school yearbook. 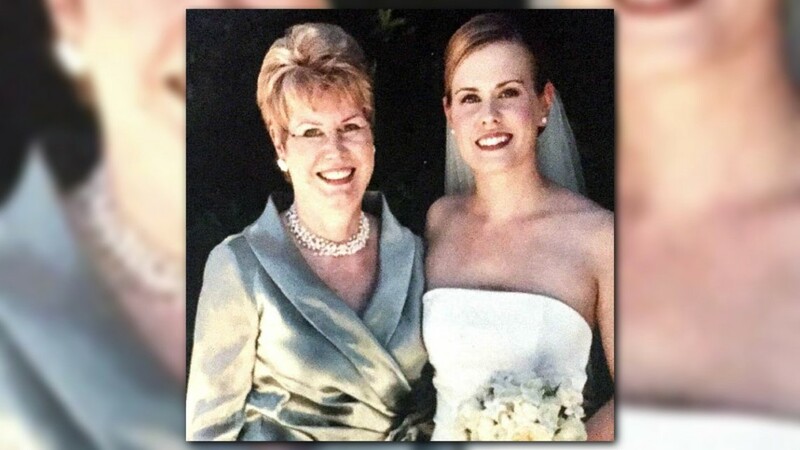 Diane Shields' sister Sandra, left, and her niece, Kim Koppel at Koppel's wedding. 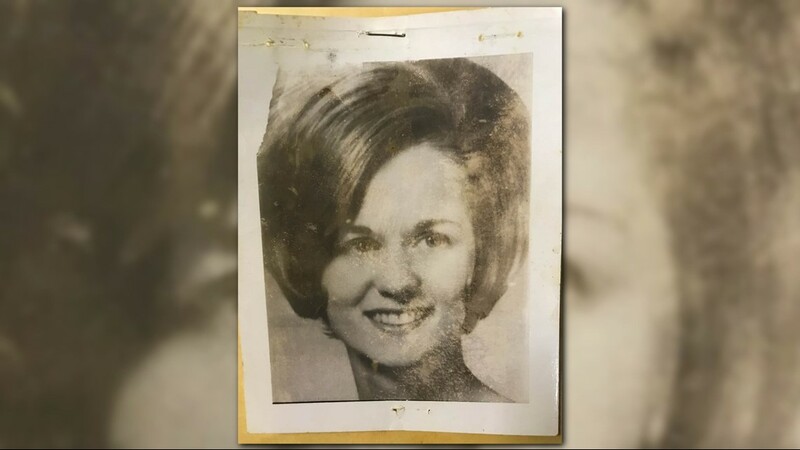 She never met her aunt before she was murdered. 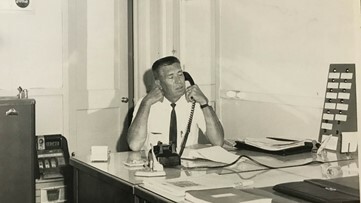 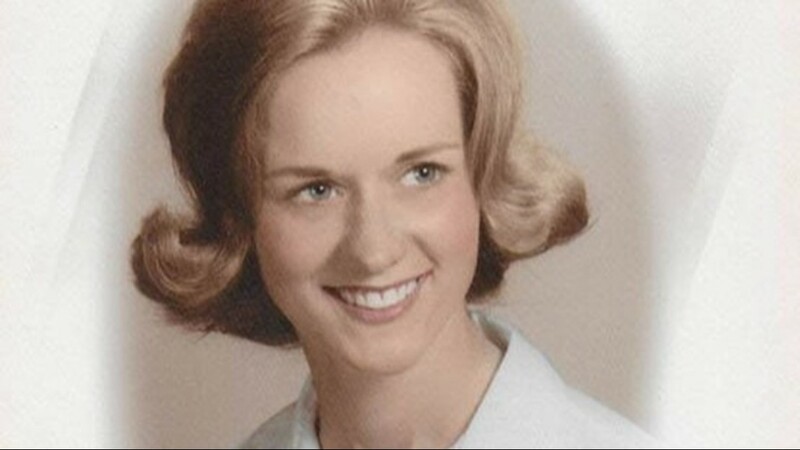 Sandra lived with Diane at the time of her death. 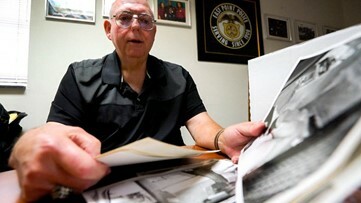 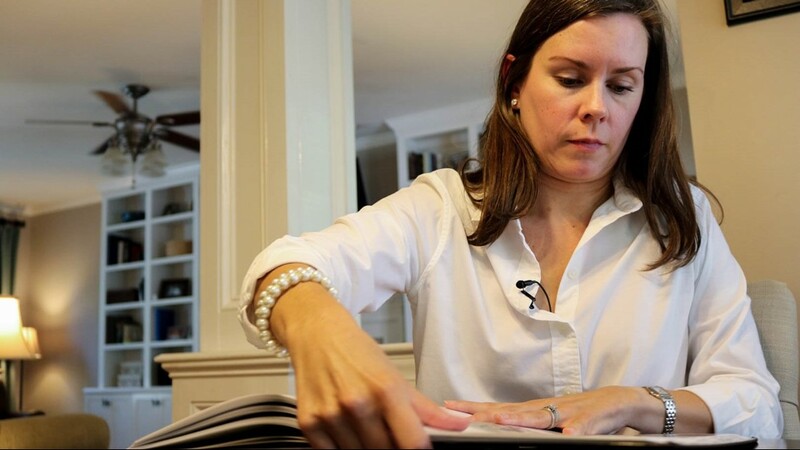 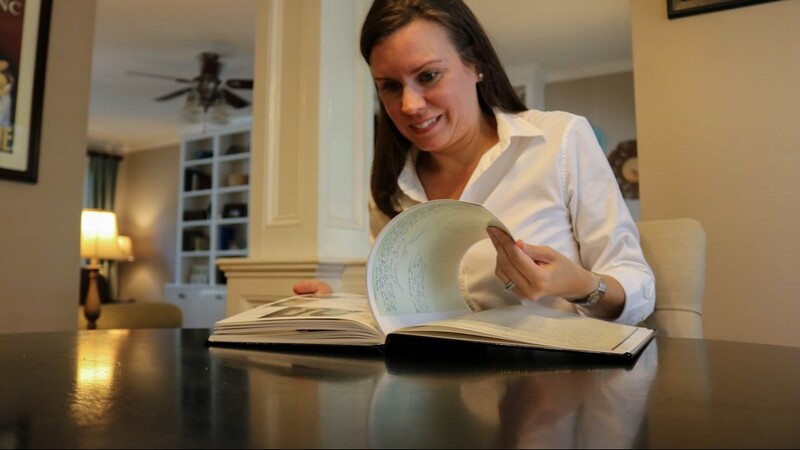 Diane Shields' niece, Kim Koppel, flips through her aunt's high school yearbook. 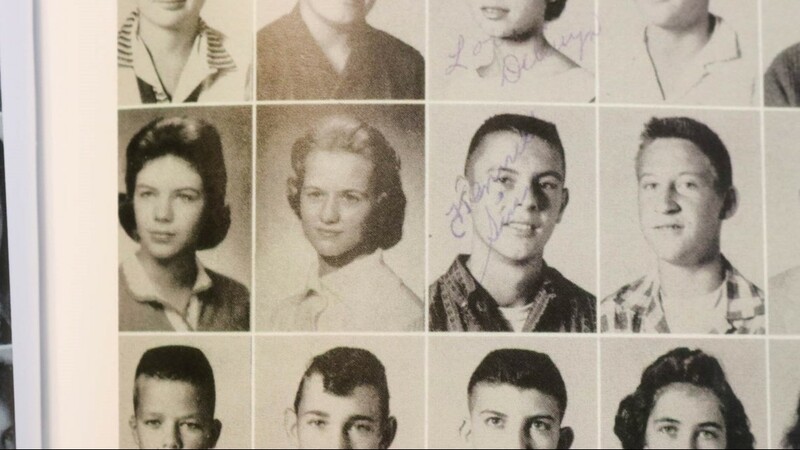 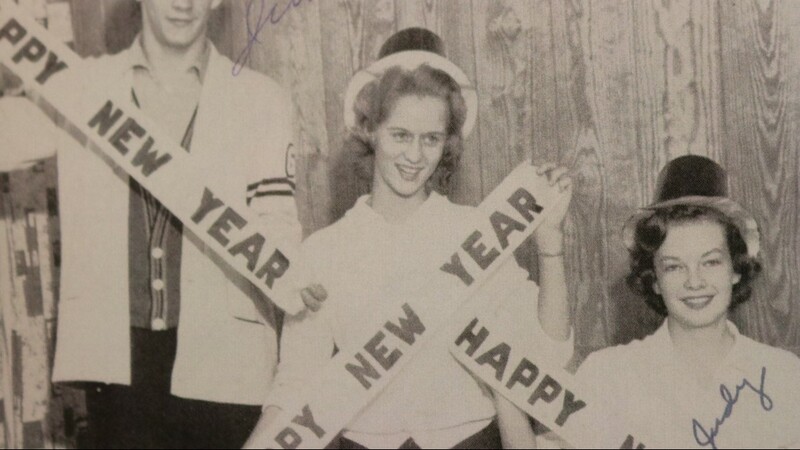 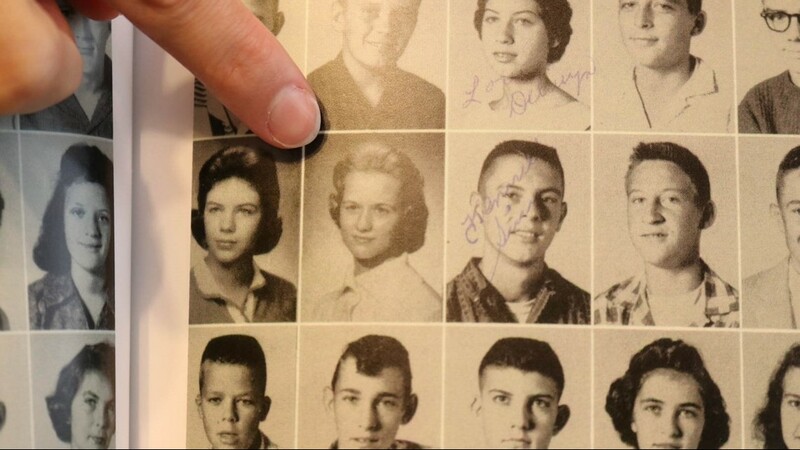 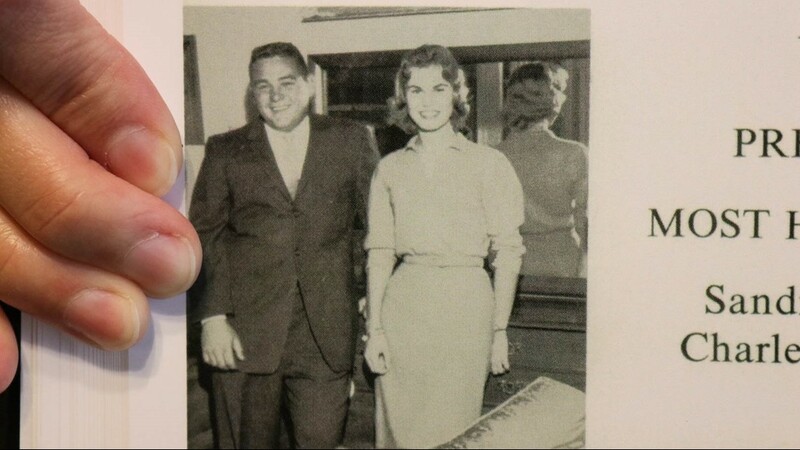 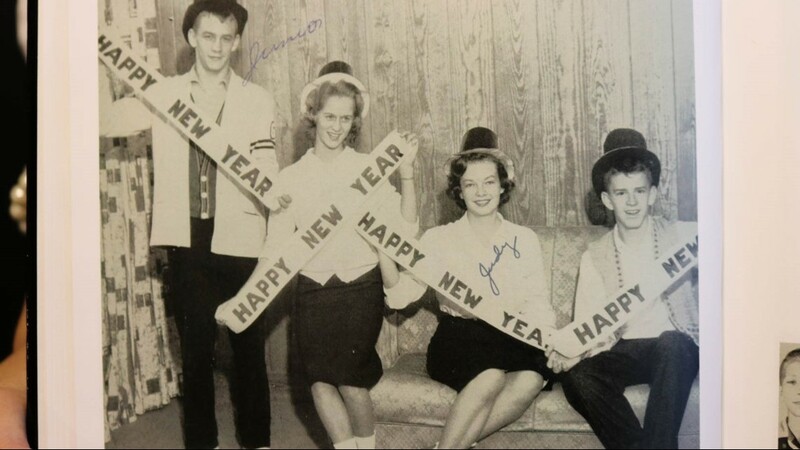 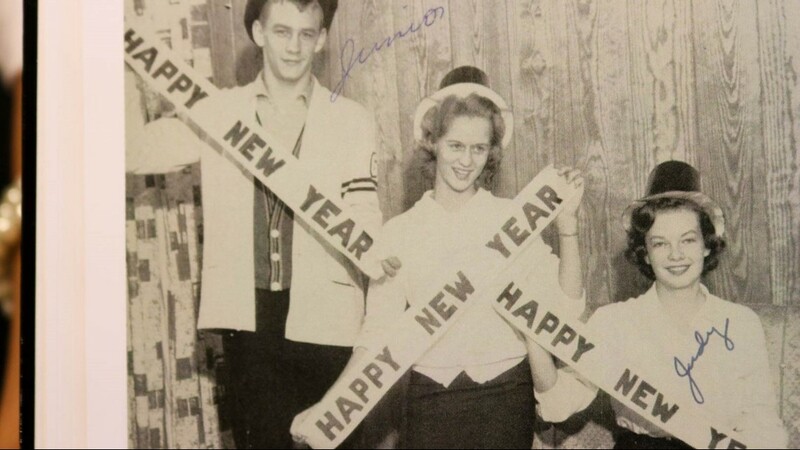 Diane Shields' high school yearbook just seven years before her murder in East Point, Ga.
Diane Shields' sister, Sandra, smiles in her 1960 high school yearbook as a senior. 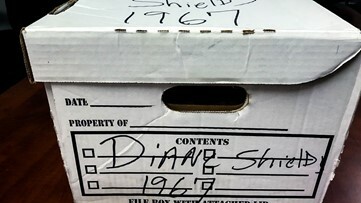 Diane was a freshman. 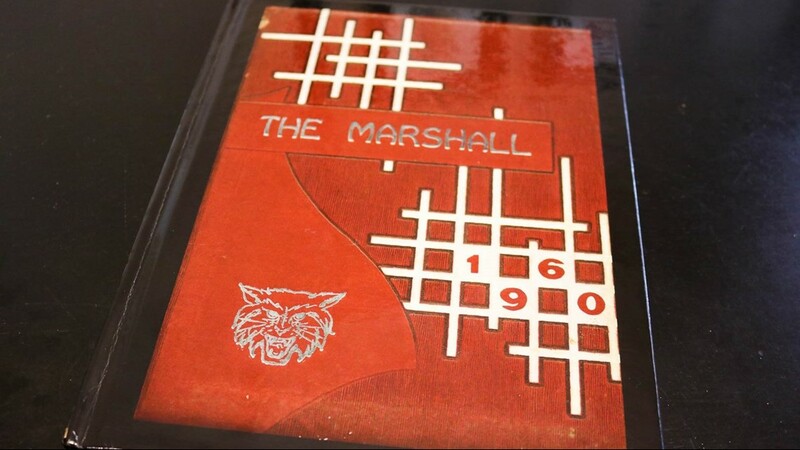 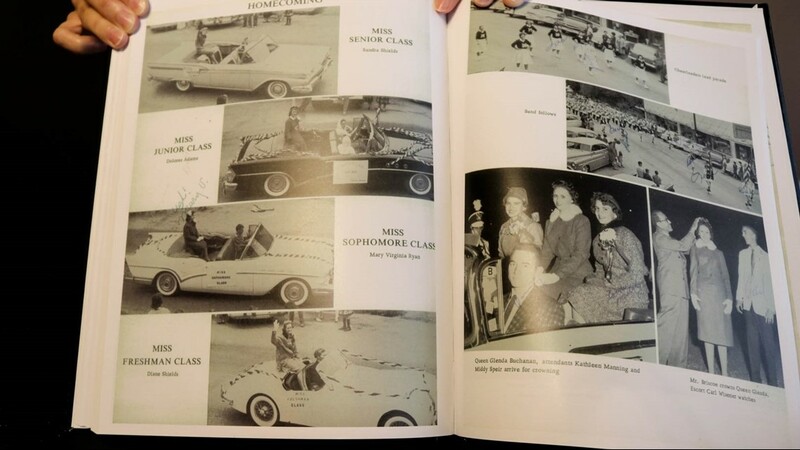 Diane Shields' niece, Kim Koppel, flips through her aunt's 1960 high school yearbook. 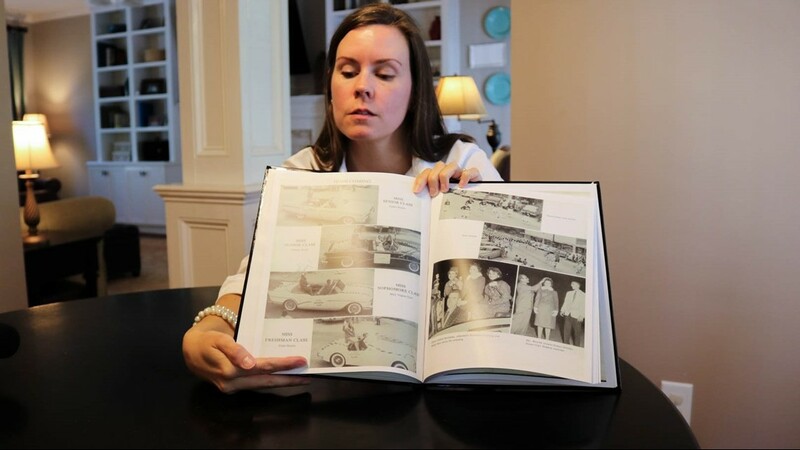 Diane Shields' niece, Kim Koppel, flips through her aunt's high school yearbook and finds a photo of her mom, Diane's sister, Sandra. 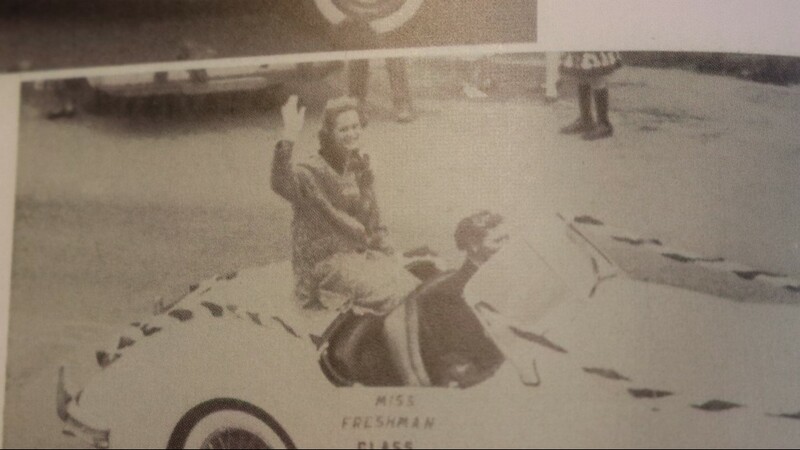 Diane Shields smiles in a homecoming parade as Miss Freshman Class 1960. 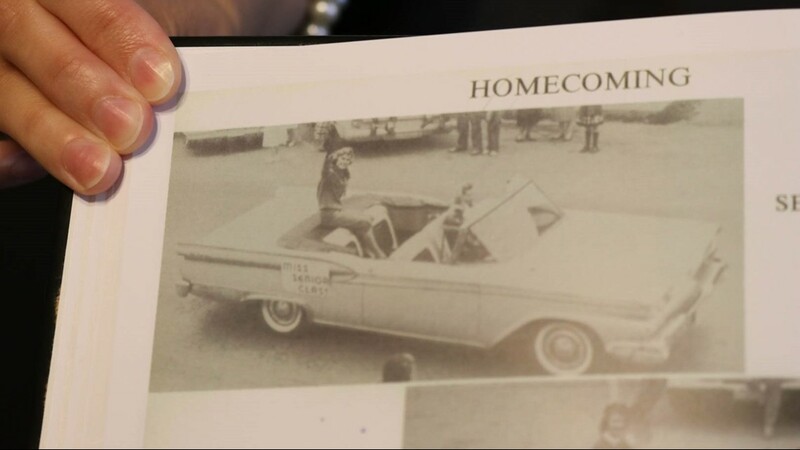 Sandra Shields smiles in a homecoming parade as Miss Senior Class 1960--her sister, Diane, was Miss Freshman Class. 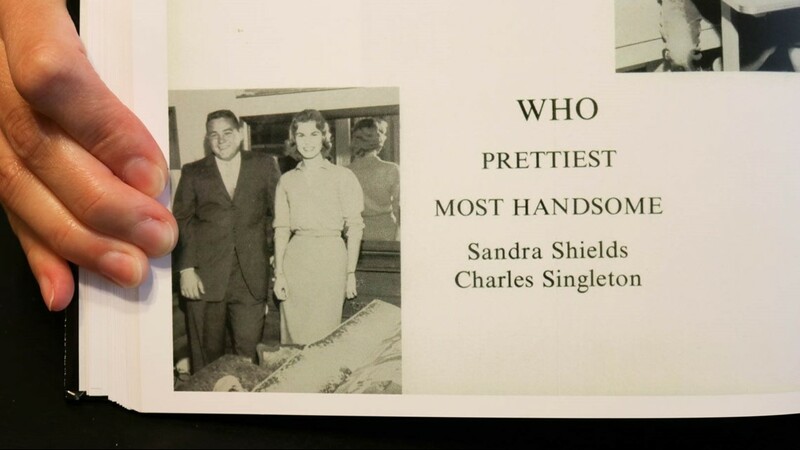 Diane Shields' niece, Kim Koppel, flips through her aunt's high school yearbook and comes across her mom, Sandra Shields, who was named 1960's "Prettiest."